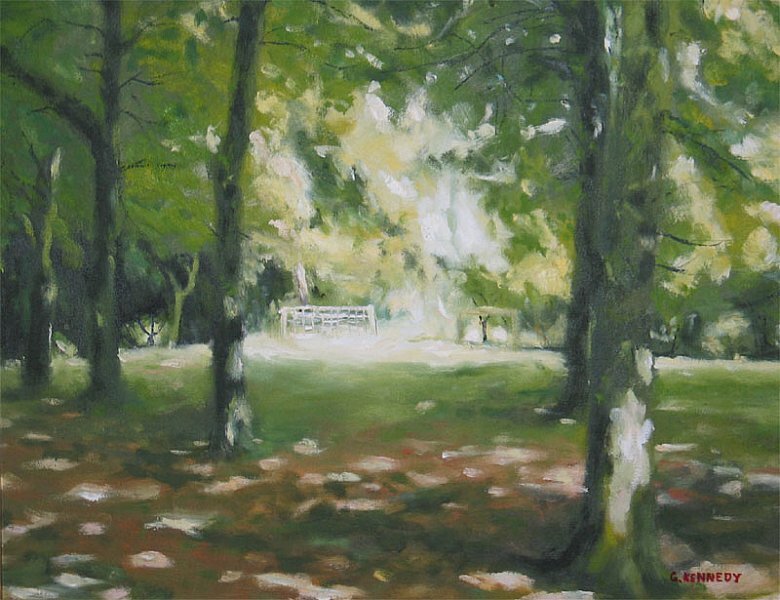 I started painting in 1993, taught by Fiona Bilbourgh in the tonal impressionistic style from 1993-1995, 2000+. 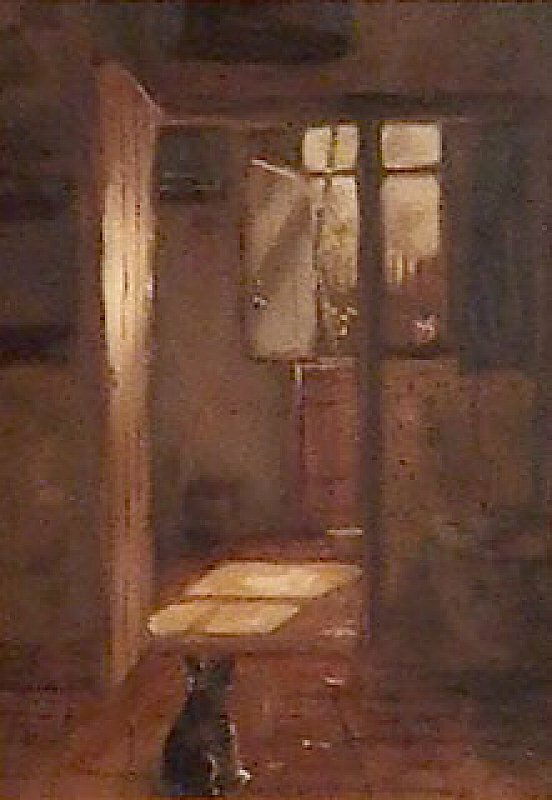 All paintings shown here are in this style - including the pencil drawing. 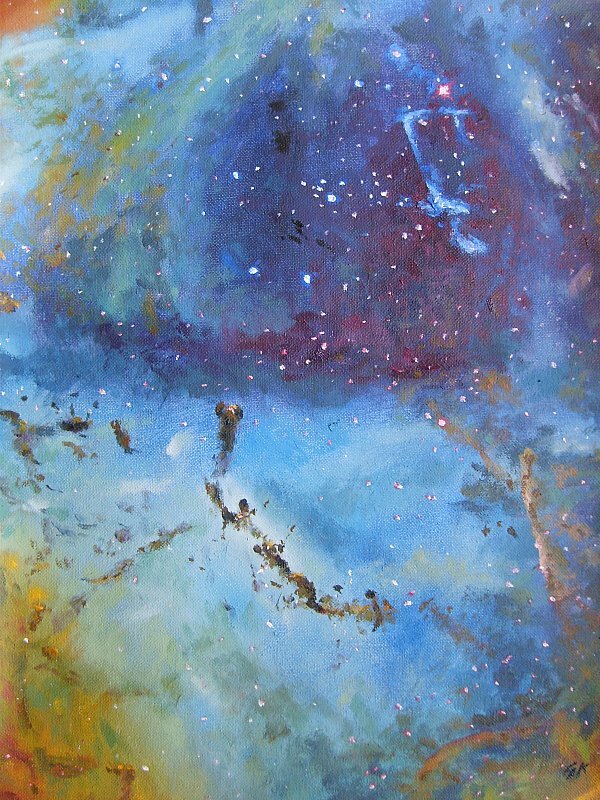 This is an incomplete sample of the old ones but I hope to keep this site updated for my ongoing work. 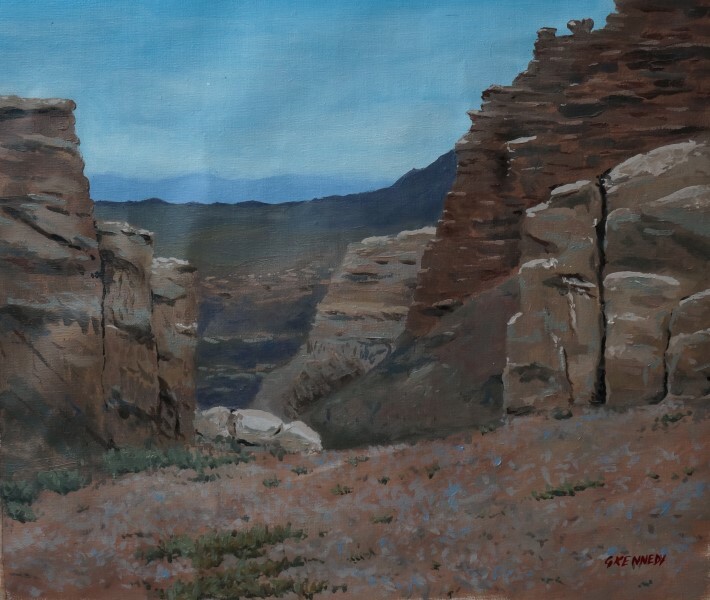 "Landscape of Charyn canyon in Kazakhstan, 2013"
"Orange nebula, not sure which one, 2012." "MJ (R.I.P. 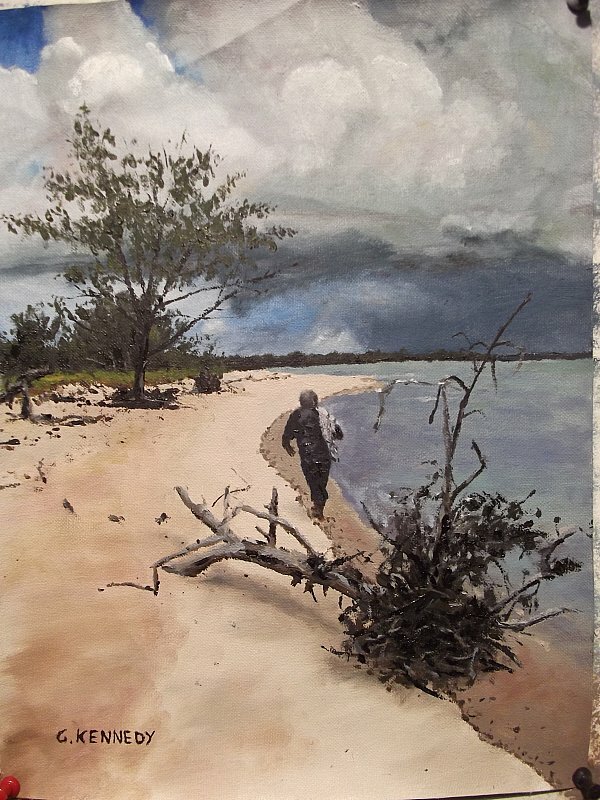 ), Tiwi Islands 2011." 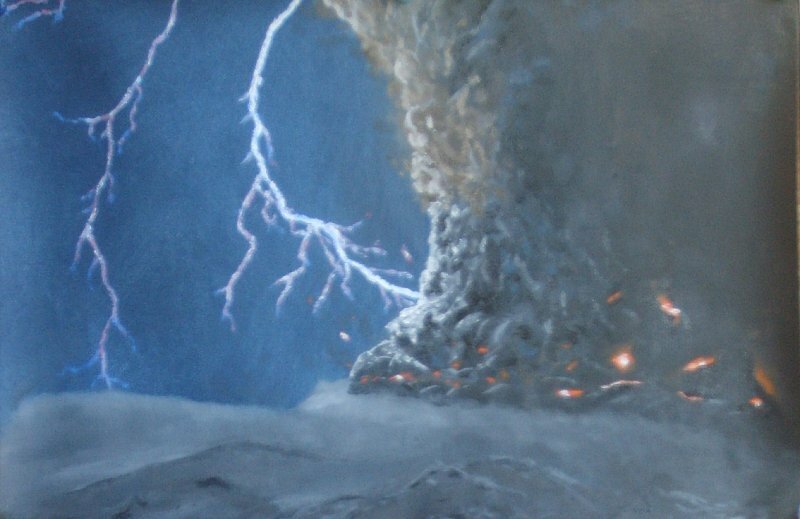 "Volcanic erruption of Eyjafjallajokull, Iceland in 2010. 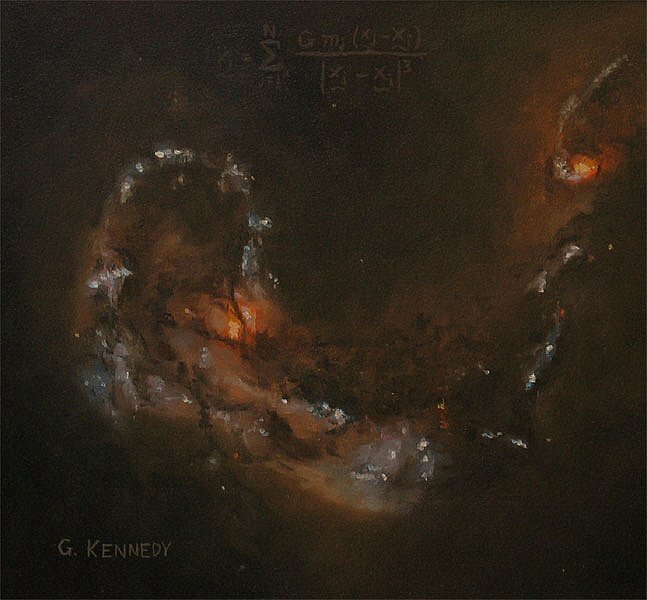 Taken from photo on the APOD site." 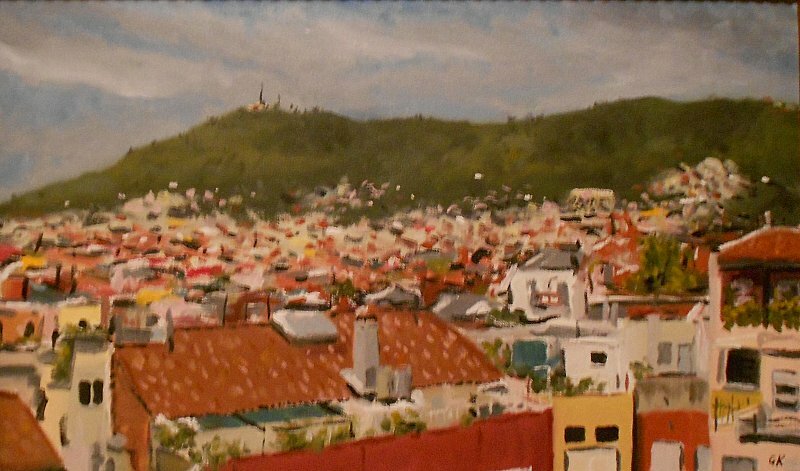 View from mates place in Barcelona in 2010. 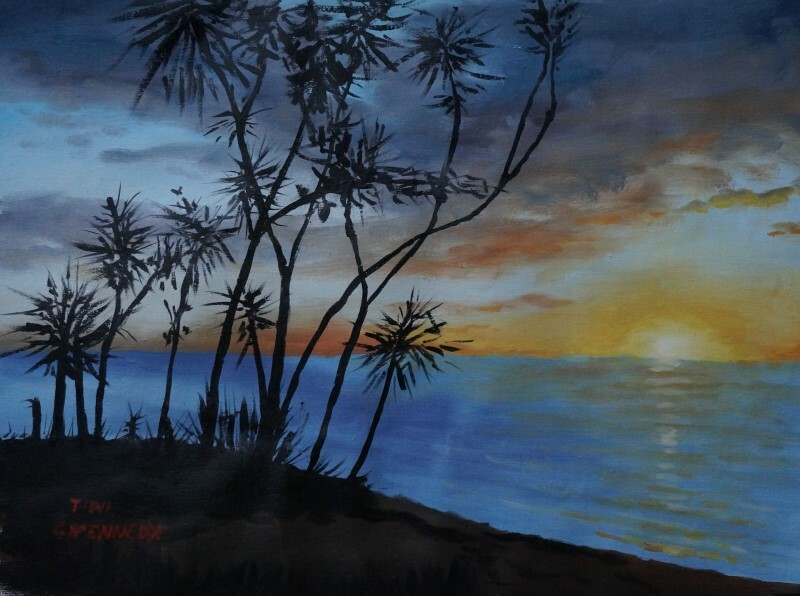 Tropical island done from a photo in 2010. 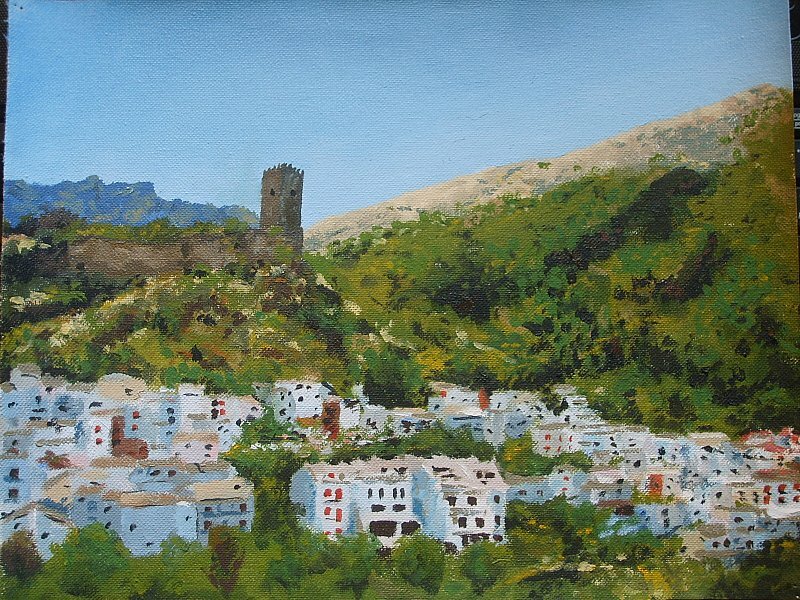 "View of the town of Cazorla, Andalucia, Spain in 2009." 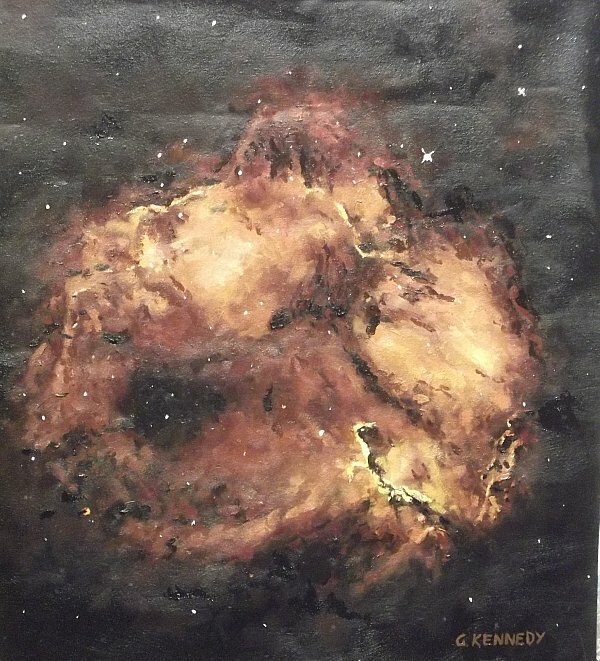 "Antanae Galaxy from Hubble Space Telescope image, painted in 2003." 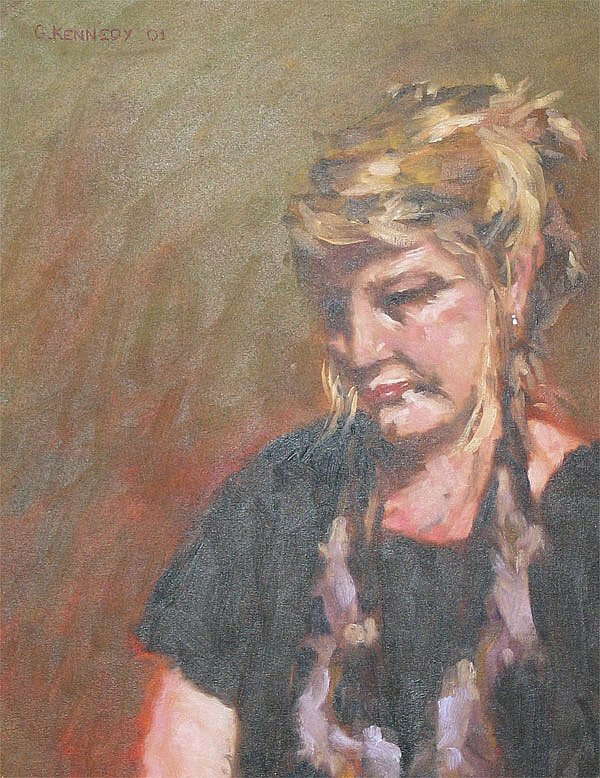 "Teresa: Portrait from life in oil, 2001." 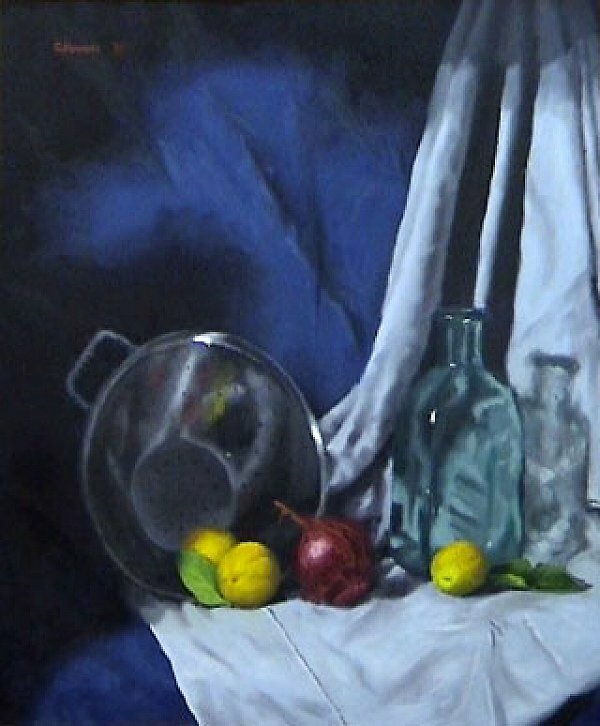 Another oil still life done in 2001? 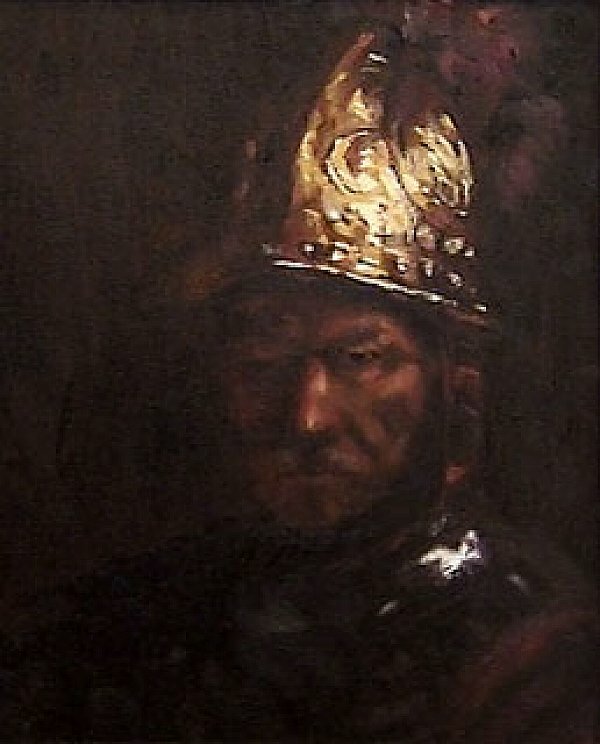 "Copy of Rembrandt in oil, likely done in 2001." 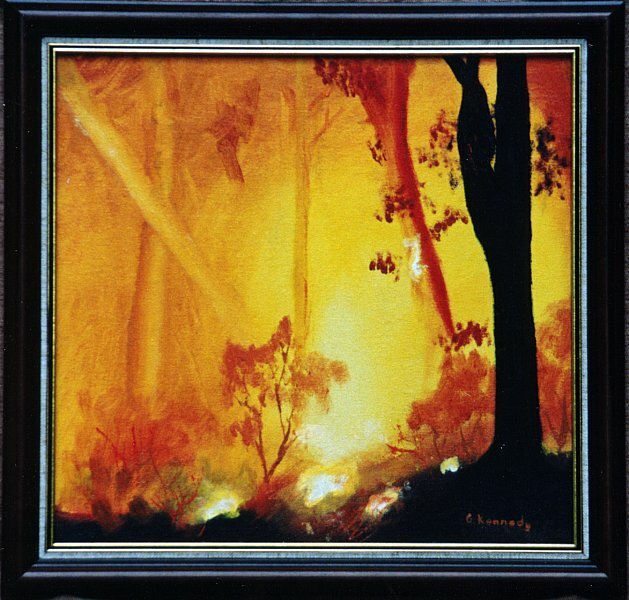 "Oil painting of light through trees done from a slide, 2001." 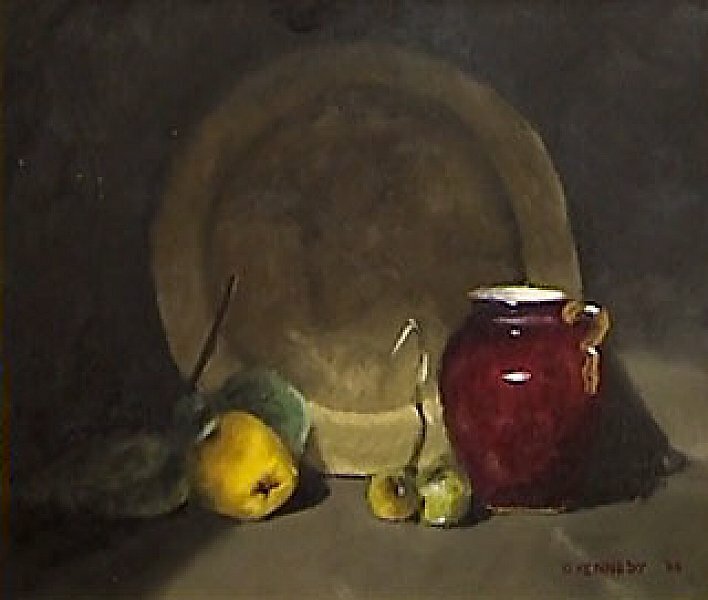 Oil still life probably done in 2001. 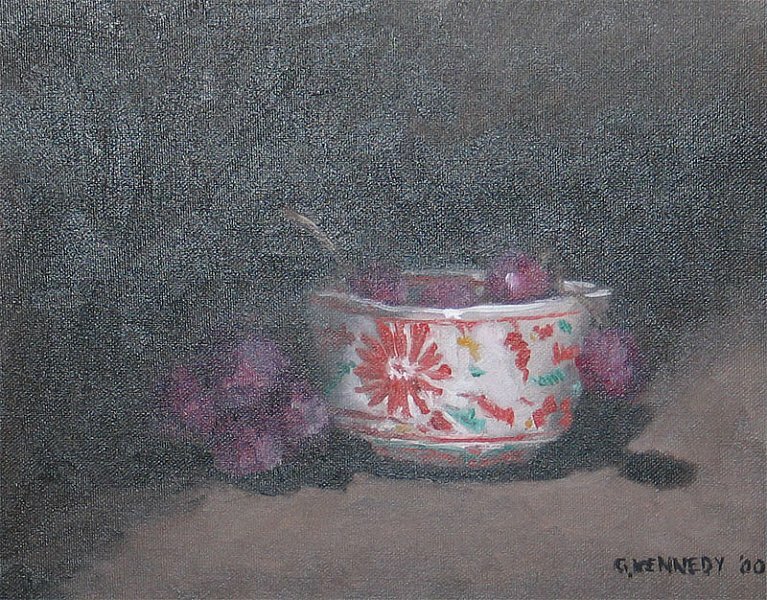 "Still life with red grapes, 2000." 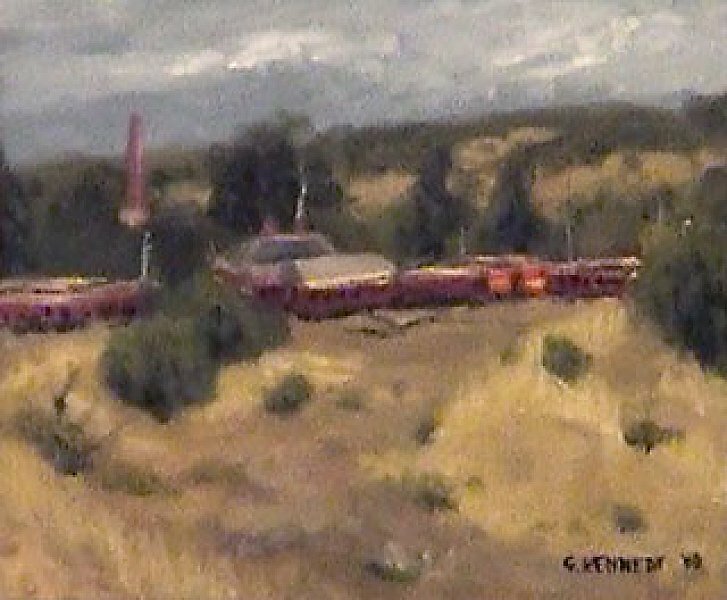 "Oil painting from life (near Castlemaine, VIC), 2000." 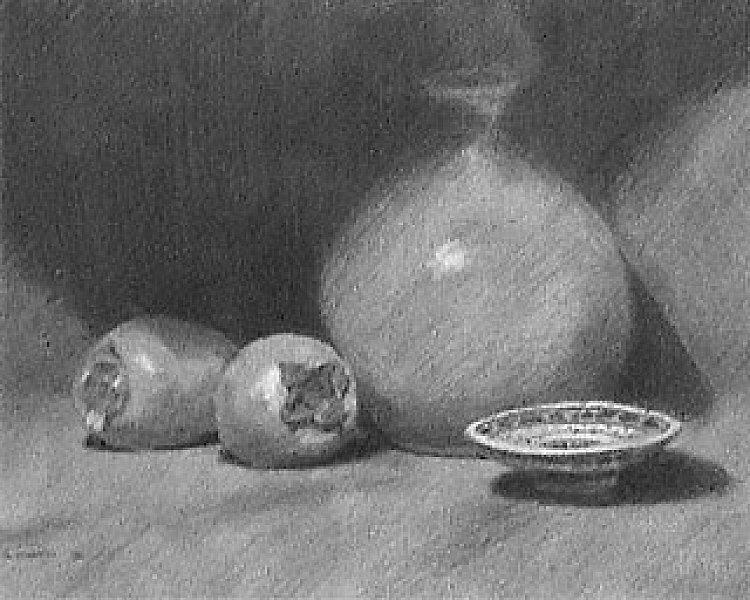 Pencil drawing done of still life in 2000. 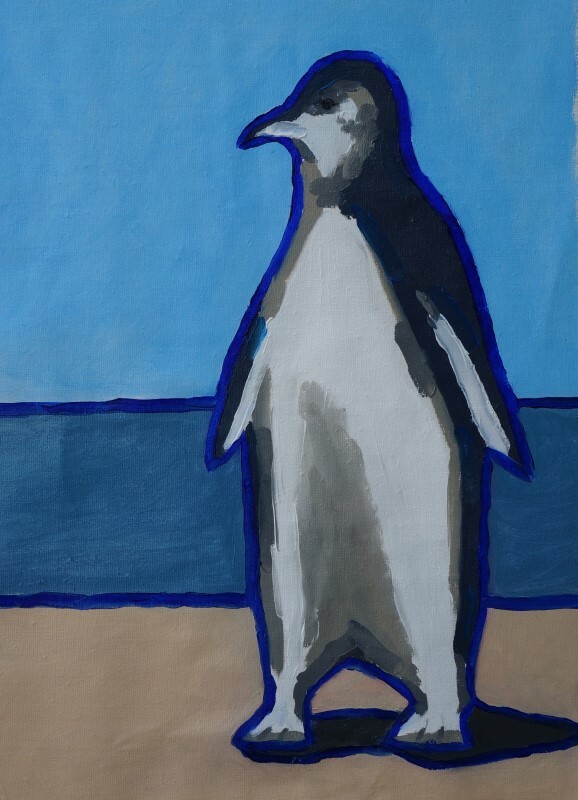 "Copy work done for practice, 2000/1." 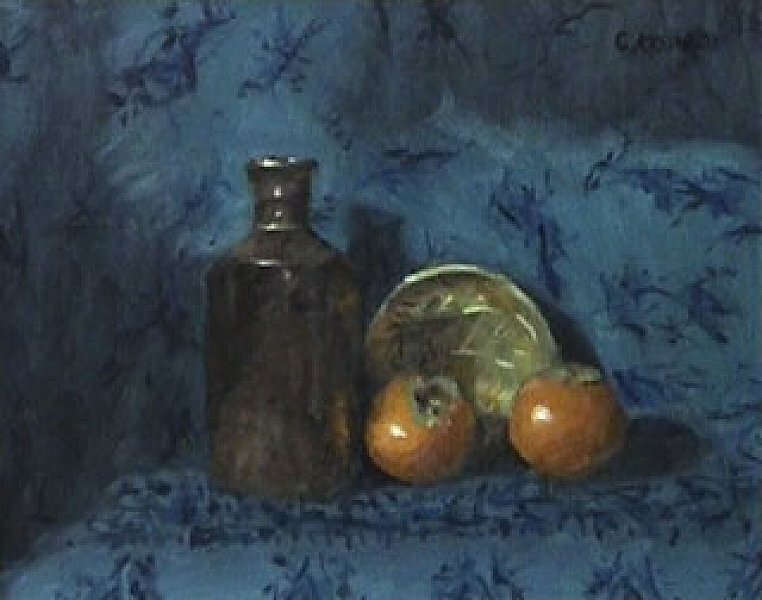 Oil still life done in 2000. 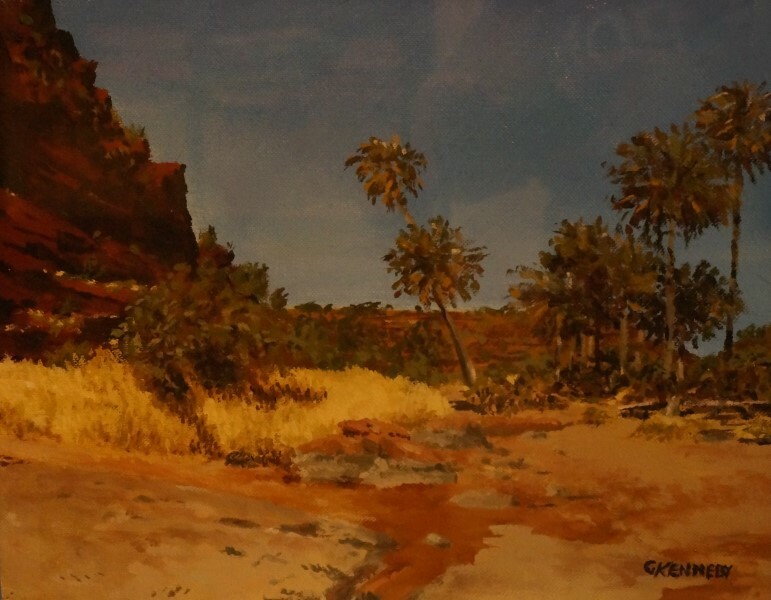 This oil painting was done from a photo in 1994. 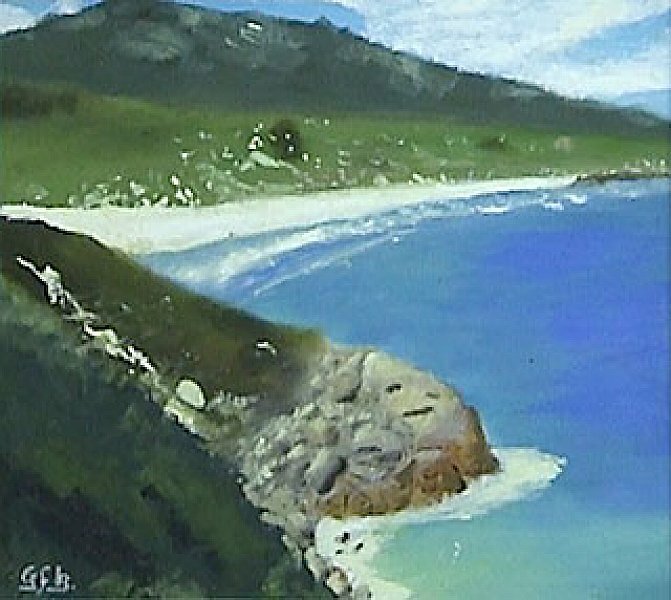 "One of my earliest paintings done from a photo of ""Squeaky beach"" in 1993."